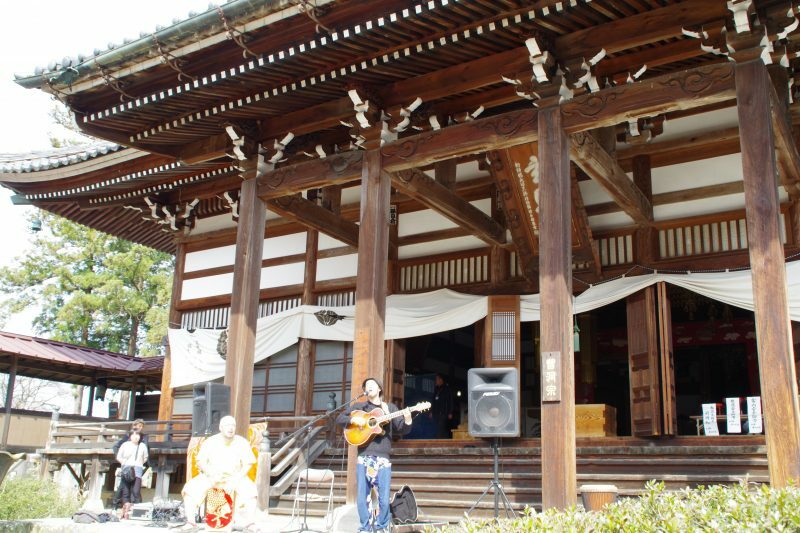 This event takes place on the grounds of Genshoji, a temple with a roughly 600-year history. Artists from around the country paint, do craftwork, perform, and show and sell their work in various locations throughout the temple precincts. 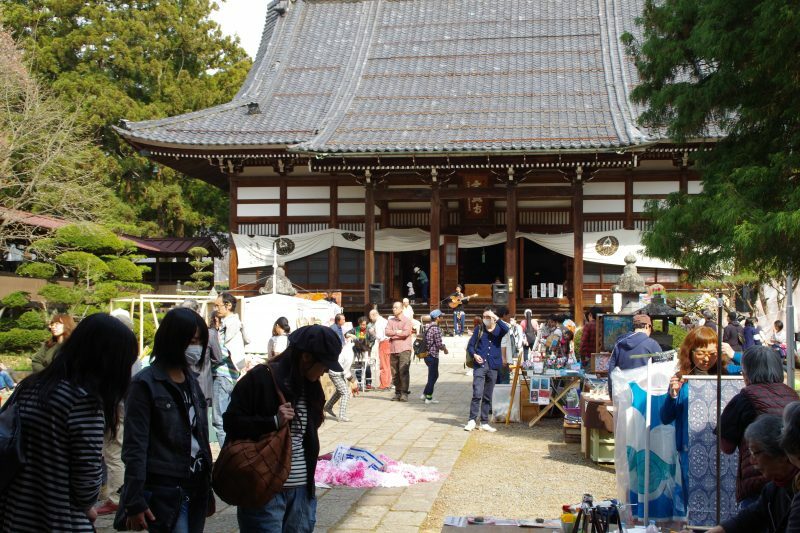 Held concurrently, a seedling market also offers flowers and plants for sale in a local tradition that has long been a harbinger of spring in Obuse.